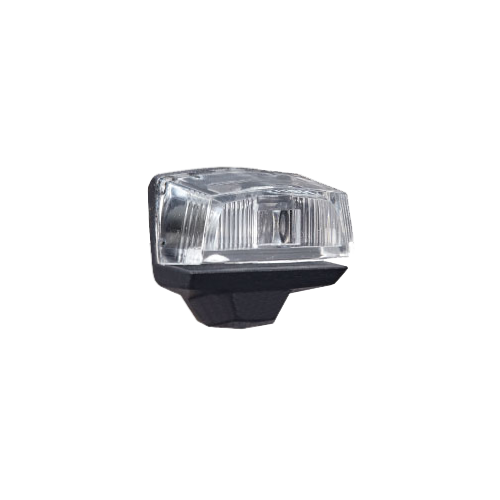 We believe in creating rear bike lights that are compatible with different kinds of bikes, whether battery, dynamo or e-bike. 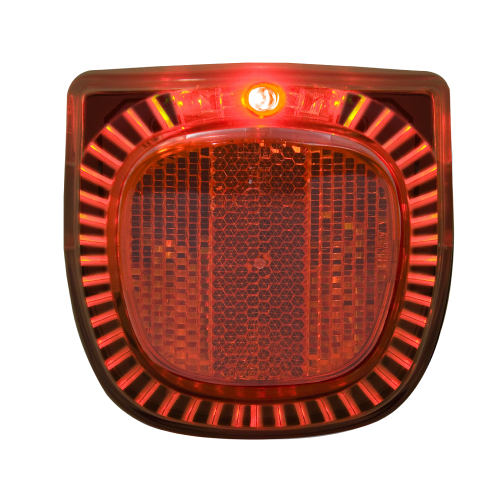 Our rear bike lights are durable and modern with spectacular light output thanks to our exclusive light guide technology. 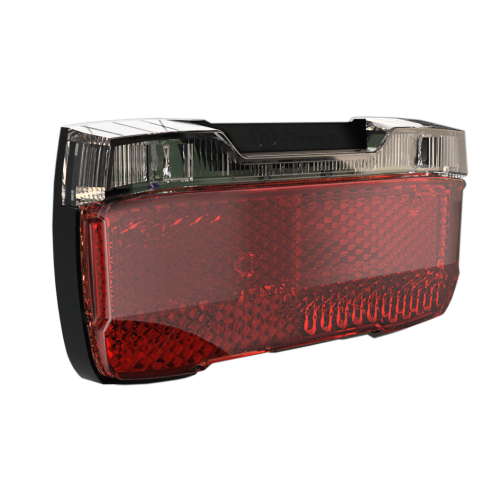 Our high-quality rear lights fulfill a number of European road traffic regulations, and when you need a custom-made solution for your next bike model, our in-house high-tech lighting expertise gives us the know-how to offer you the innovation you need.